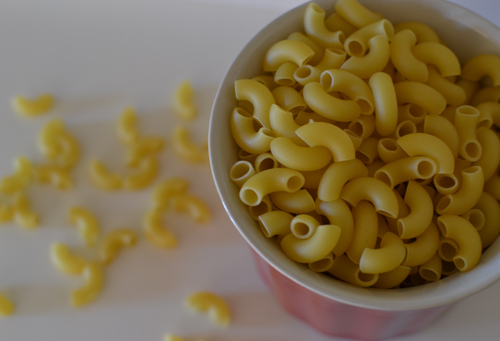 Although macaroni and cheese is one of my all time favorite comfort foods, it's one of those dishes I rarely make. To be perfectly honest, it's out of fear that I will lose all self control and eat way more than had originally planned for. You all know what I'm talking about! 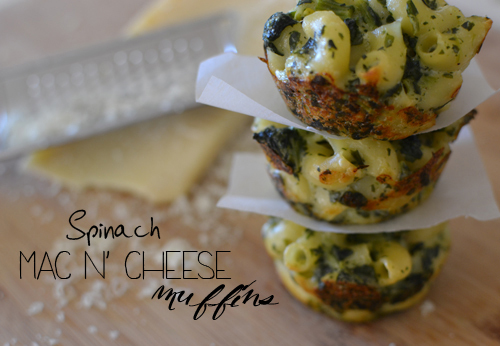 Well, enter these spinach mac n' cheese muffins. I followed this recipe, but used low fat cheese in place of regular cheese and they came out absolutely amazing. The toughest part of making these muffins was having the will power to not eat them all! YUM! I'm going to make these this weekend. Thanks for sharing! Looks awesome, thanks for the recipe! 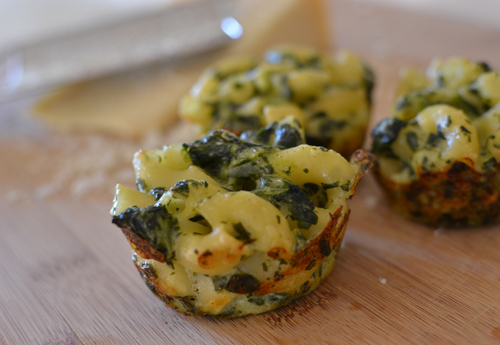 I love the idea of pasta muffins. These just look so fun to eat haha. mmmm I love this idea of little muffin cups. 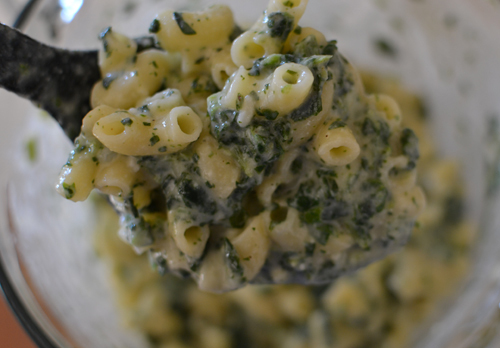 Plus the spinach makes them healthier to eat, right?! oh my goodness, YUM! I feel the same way about making things I love, I fear I will eat the whole thing in one go so I end up not making it. I need these in my life! I'm planning on making egg omelet muffins for a party next weekend, and they seem really similar to these. Everything is cute in muffin form! This looks sooooo good! Perhaps it'll also help with portion control? I am totally going to make this soon. Thanks for posting! Oh. My. God. Serioulsy making these this weekend! Found you via the Glam network (blogger love)! Looking forward to following along. Hope you have a nice weekend, lady!